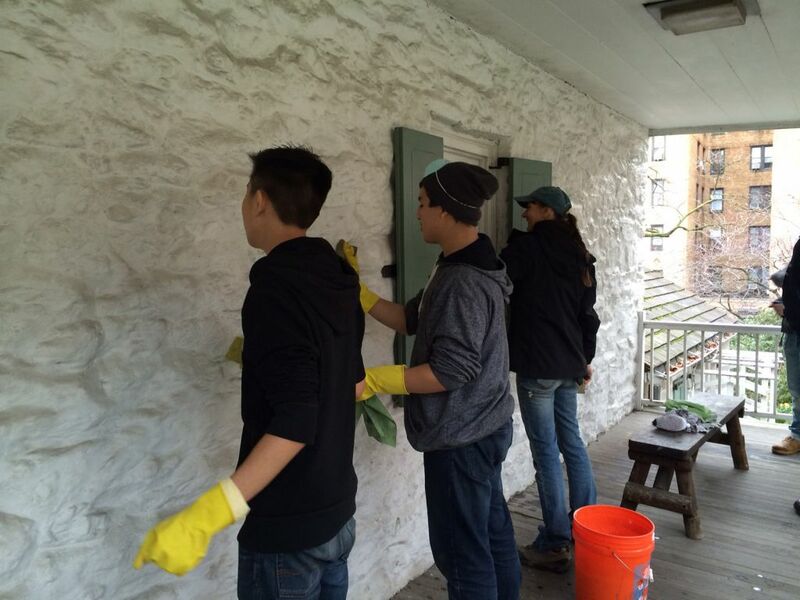 Ten students and two teachers from WHSAD spent two days during Spring Break at Dyckman Farmhouse to do restoration work. 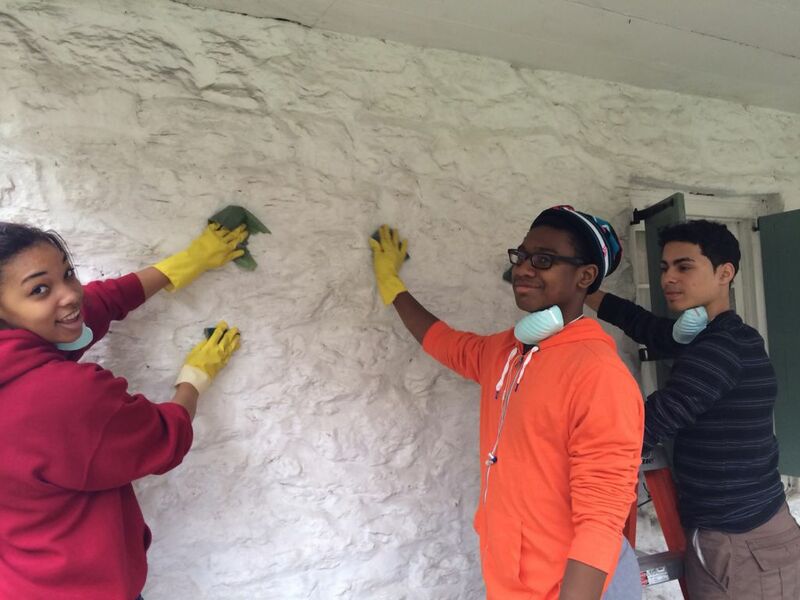 During the 2014 spring break the World Monuments Fund (WMF) hosted a Field School at Dyckman Farmhouse in Upper Manhattan. Adrian Sas from It’s My Park came to shoot video and conduct interviews with the kids. The following short clip features WHSAD students in action.